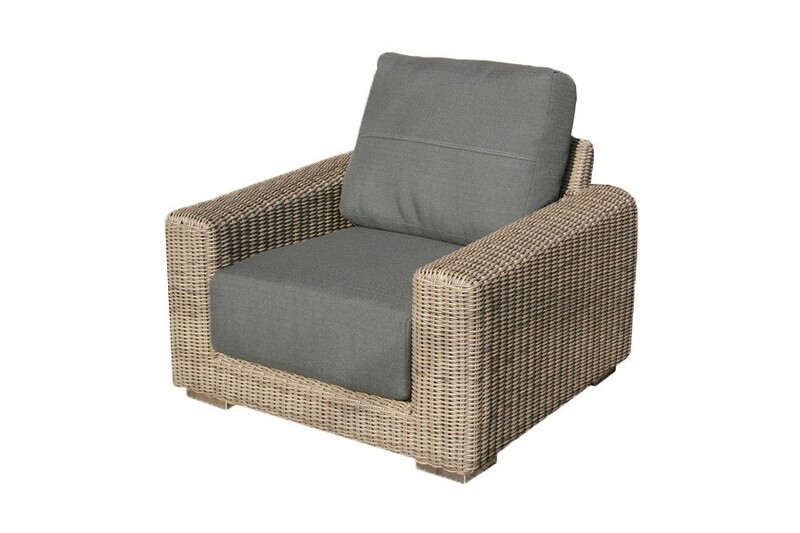 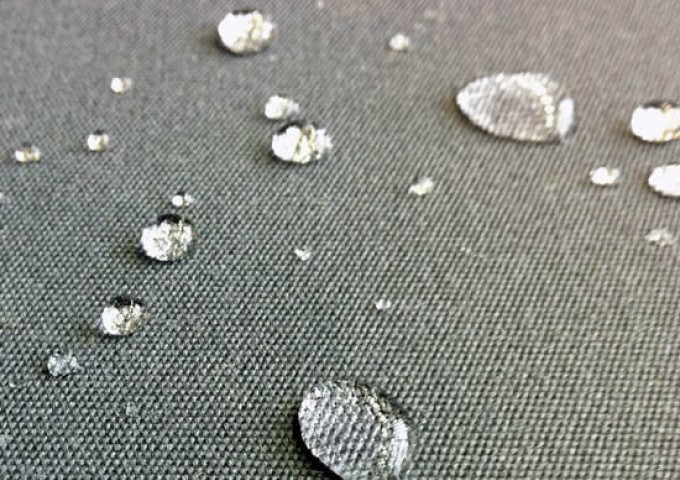 This magnificent Kingston lounge armchair comes with deep sumptuous waterproof cushions and is designed to the same specifications as all the Kingston modular garden furniture. 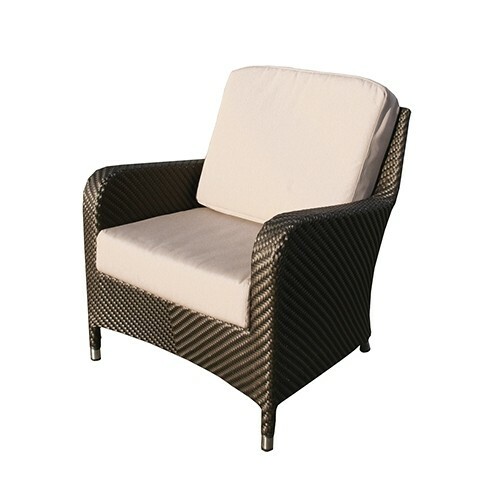 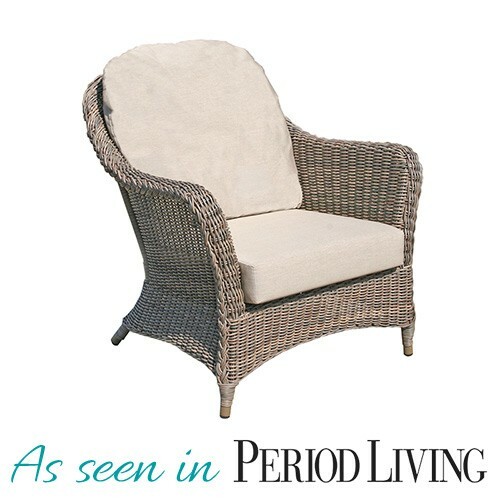 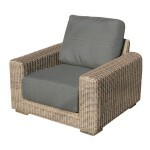 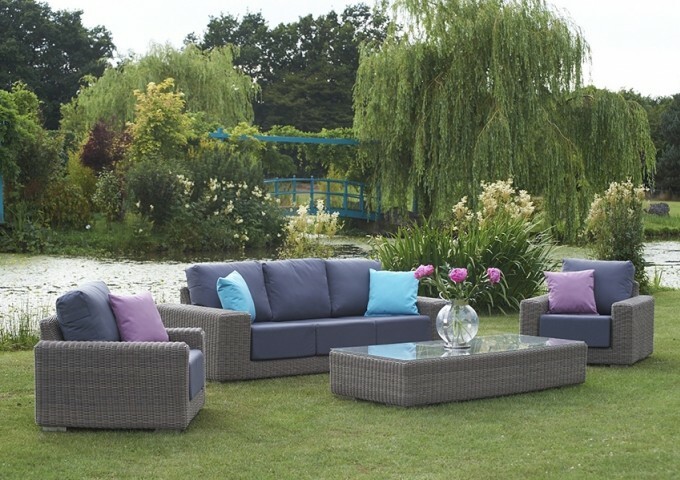 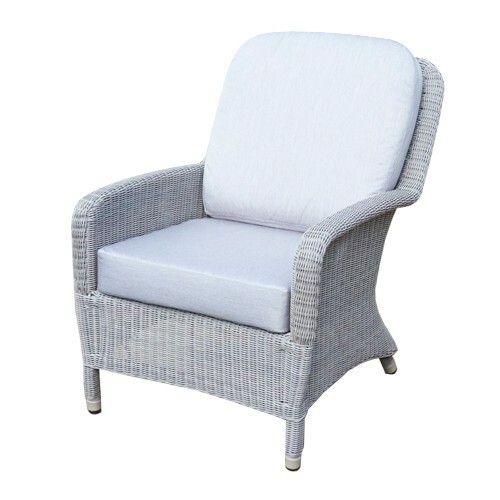 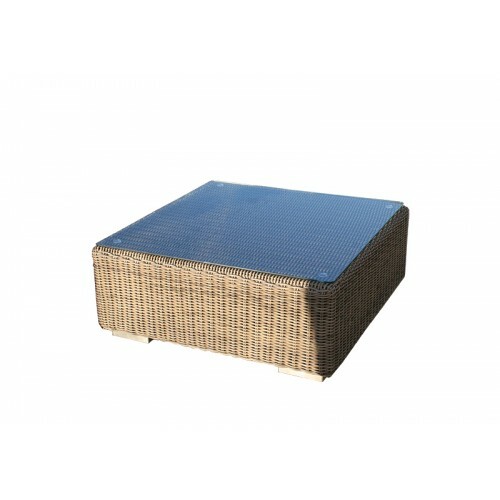 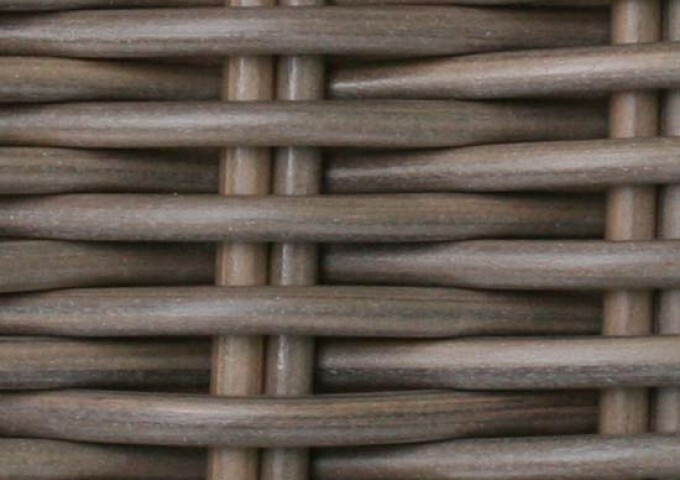 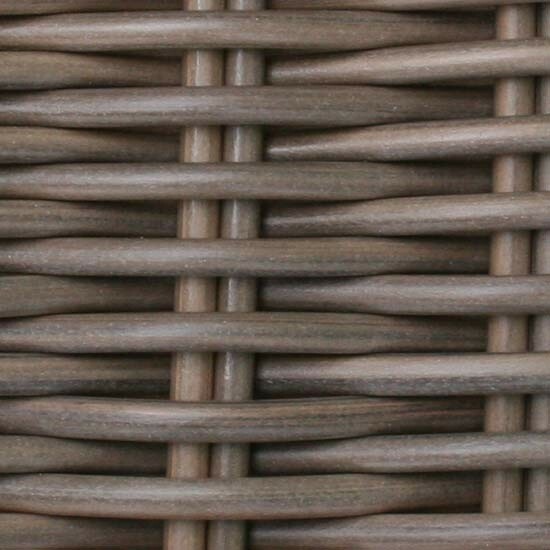 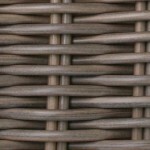 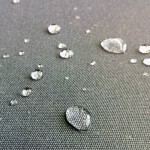 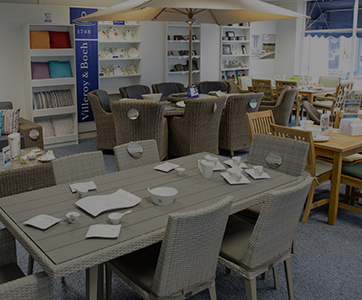 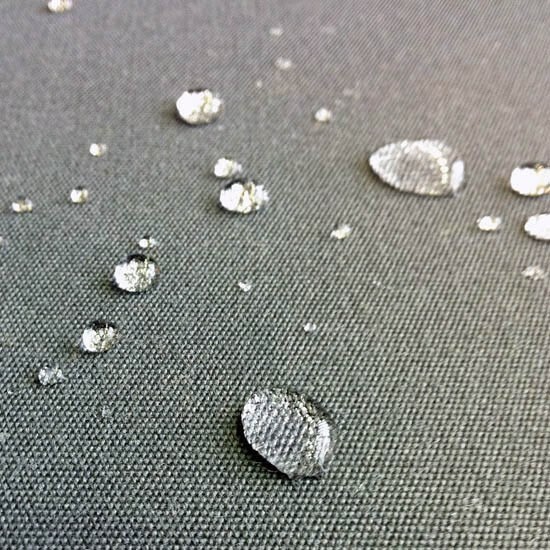 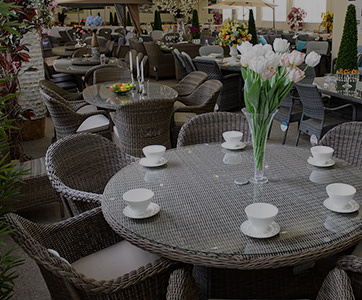 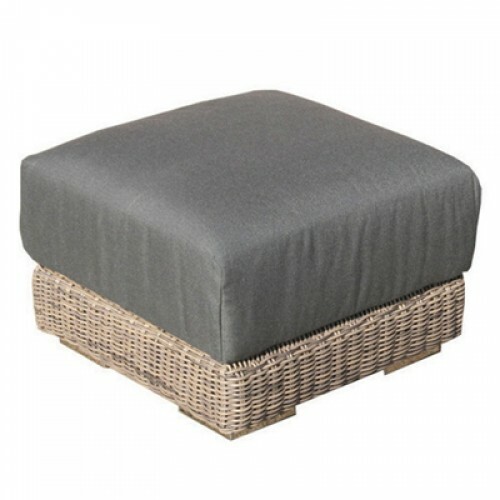 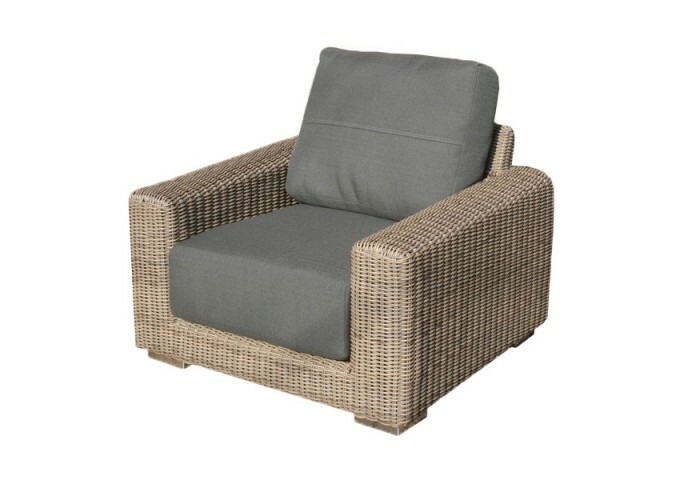 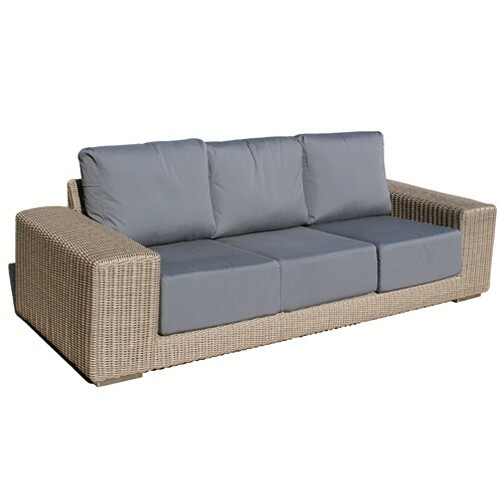 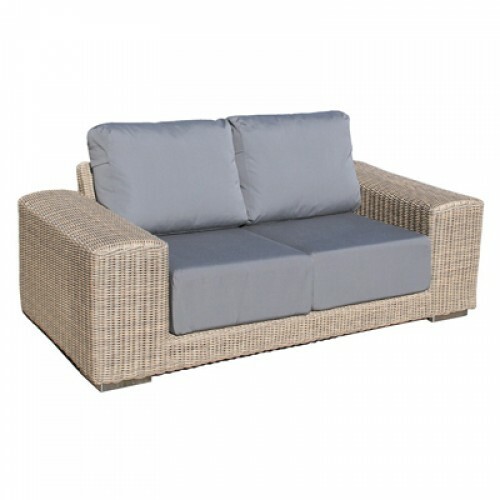 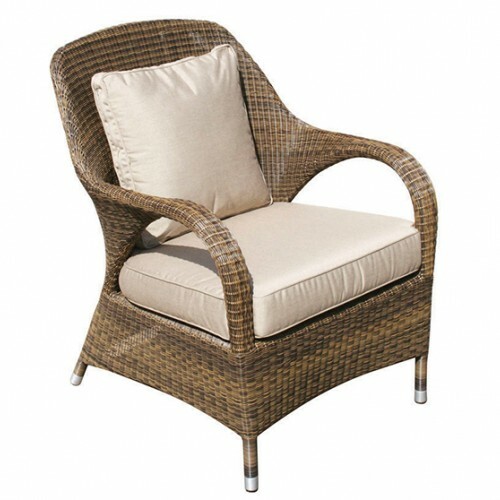 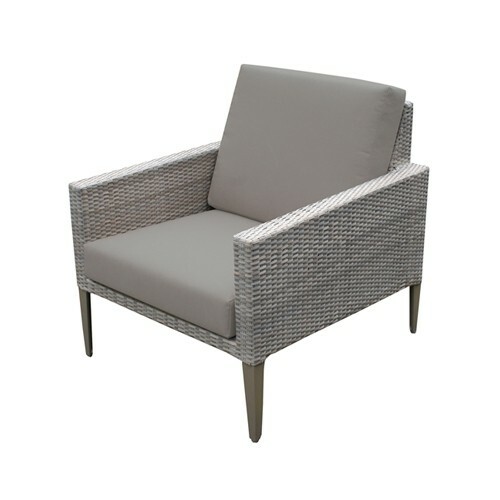 It uses only the finest rattan weave, allowing it to be left outside all year round. 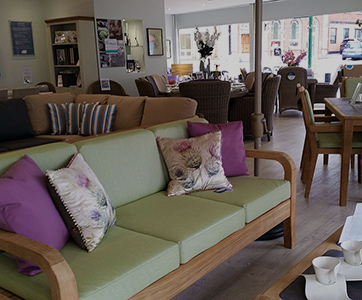 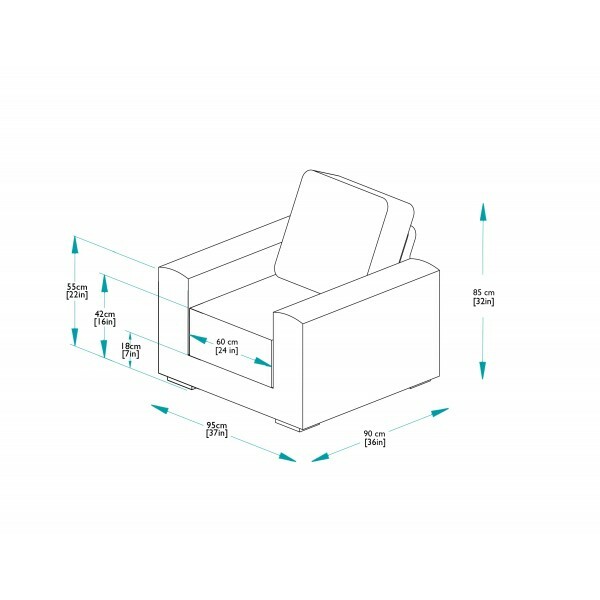 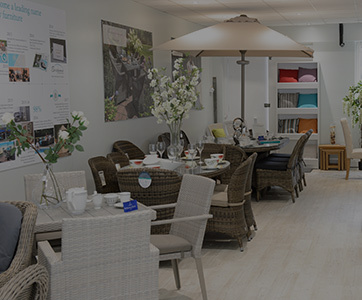 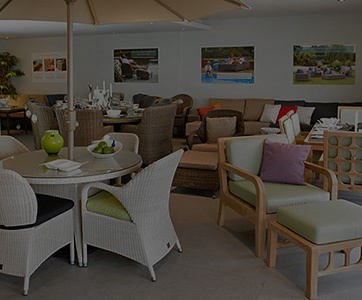 The Lounge armchair is the perfect partner for Bridgman Kingston modular furniture, which can be configured to suit any requirements, whether in the garden or for use in a conservatory.